SEATTLE--(BUSINESS WIRE)--(NASDAQ:AMZN) – Amazon Prime members can be the first to experience the epic, action-packed adventure in the stunning undersea world of Atlantis. 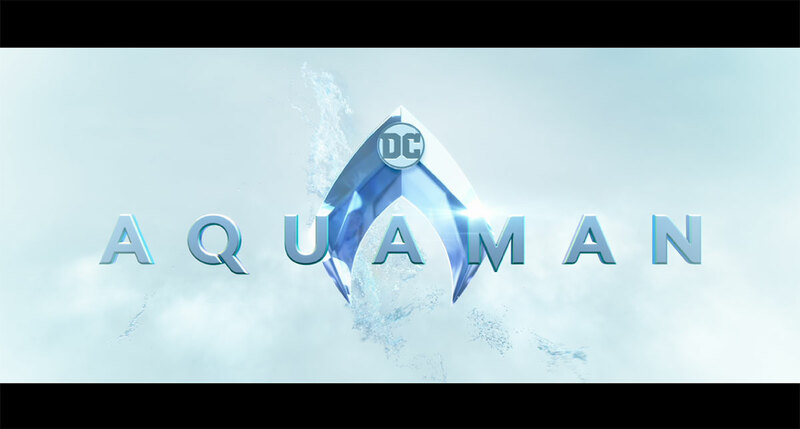 Aquaman is sure to be at the top of everyone’s wish list this season and Prime members will get exclusive access to an early showing of Warner Bros. Pictures’ and director James Wan’s DC Super Hero feature film. The early showing reserved for Prime members will take place on December 15 - a week before the film is released on December 21, 2018. Members can purchase up to 10 tickets and enjoy the movie with their family and friends at one of more than 1,000 theaters across the country including AMC, Regal, National Amusement Theaters and ArcLight Cinemas (ticketing is powered exclusively by Atom Tickets). To learn more, watch a special announcement video and purchase tickets for the special advance showing, visit www.amazon.com/AquamanMovie. 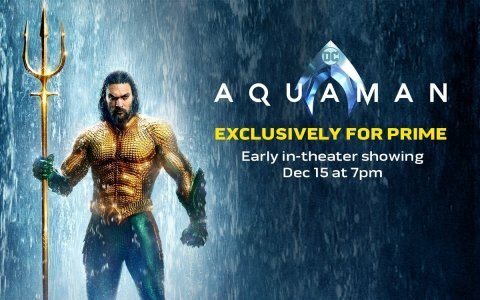 Prime members get exclusive access to an early showing of Warner Bros. Pictures’ and director James Wan’s Aquaman on Dec 15 - a week early.